A surprise gift from Mrs Whiteside! What could these clues mean? A festive continuation from our Autumn term novel! I loved the first book I've bought the next! I've found another in the same series! Can you spot any more Katherine Woodfine books? Chestnut Class loved the Nutcracker story. Look who I found at home! I researched the story at home. Could this be the Sugar Plum Fairy? 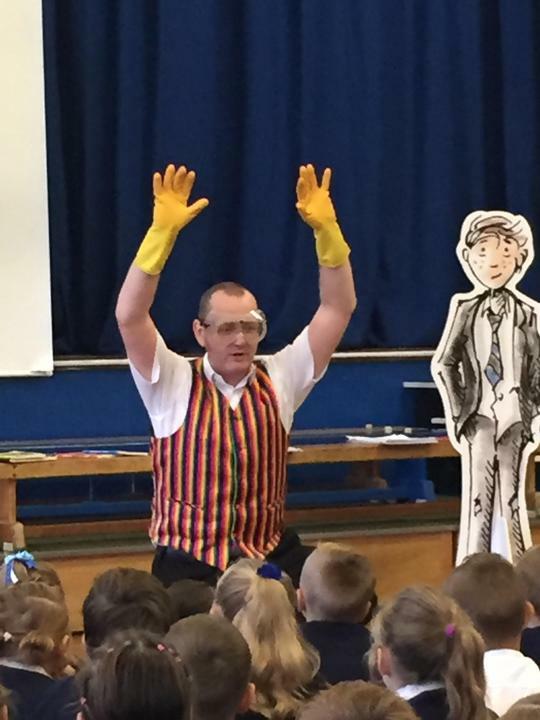 We enjoyed an super, disgusting story which had us all gripped! 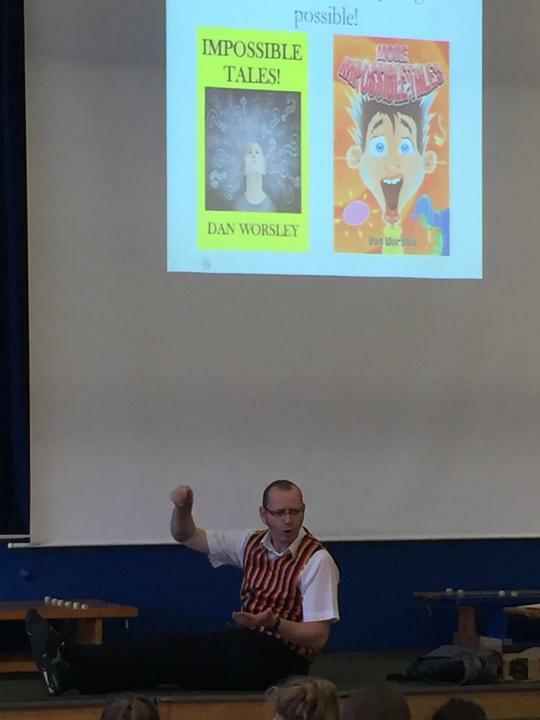 Year 5 and 6 were fortunate enough to have a fantastic writing workshop with Dan. Some children purchased books and had them signed specially. What's happening on this dark street? Can you see him anywhere? Is that the cat himself?! Do you feel like you're being watched? Macavity, read by Michael Rosen T.S Eliot's poem brilliantly brought to life.